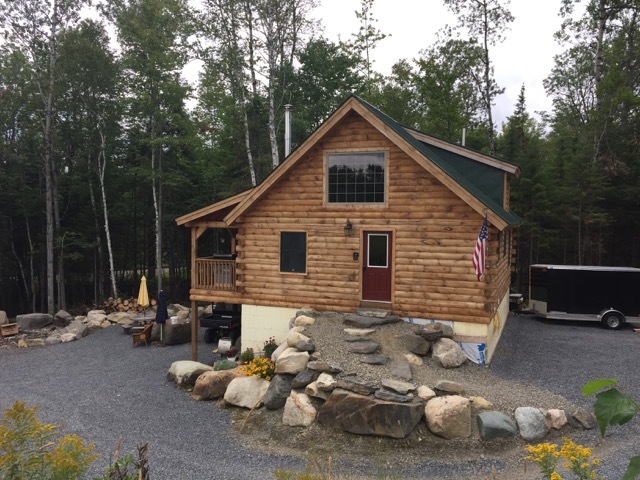 Simply get away from it all in this 1200 sq. 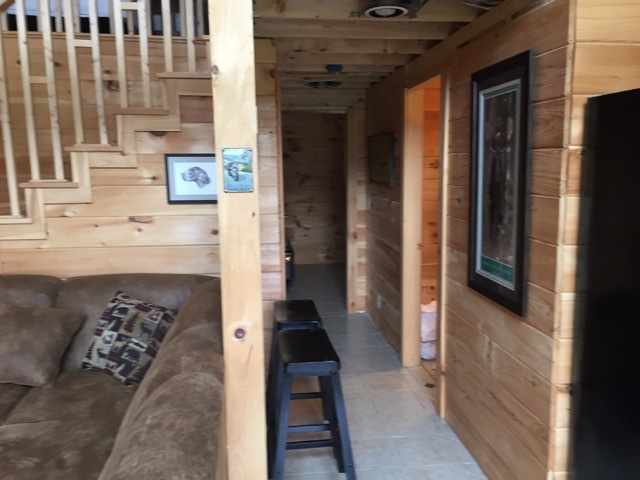 ft cabin. 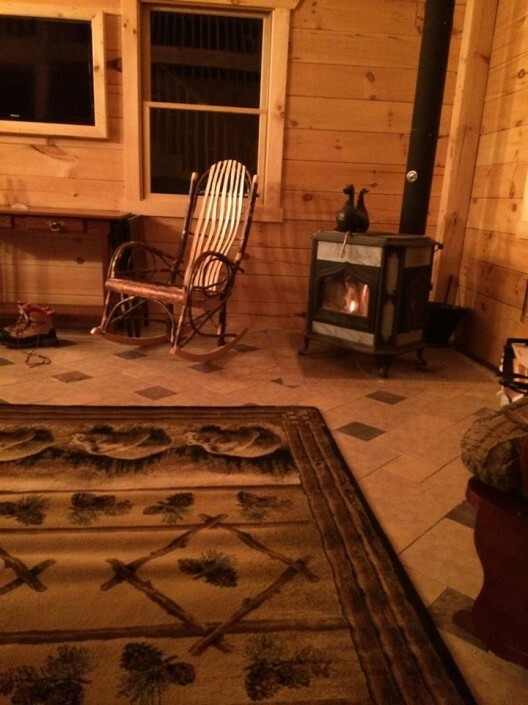 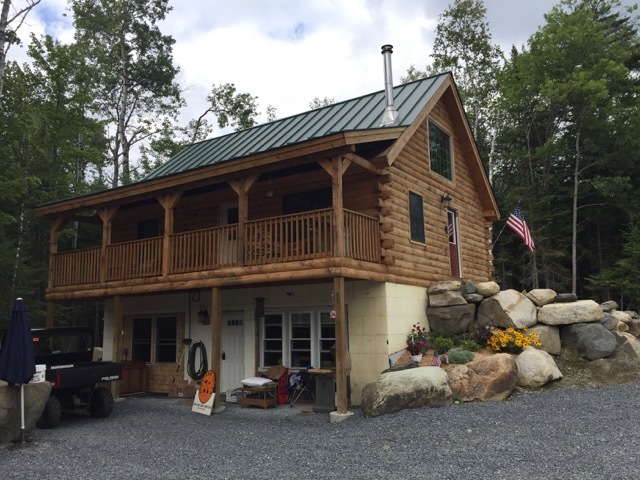 With rustic decor and the ability to sleep 10, the Cabin at Moose Lodge makes it easy to enjoy the western mountains. 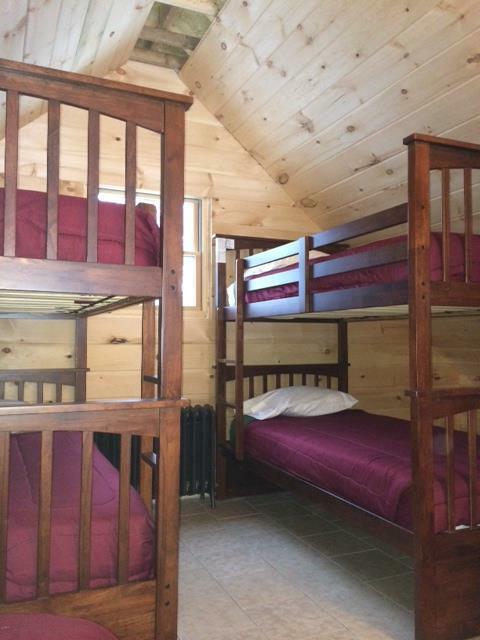 Bedroom 3 – 4 twin beds, loft bedroom with its own bath. 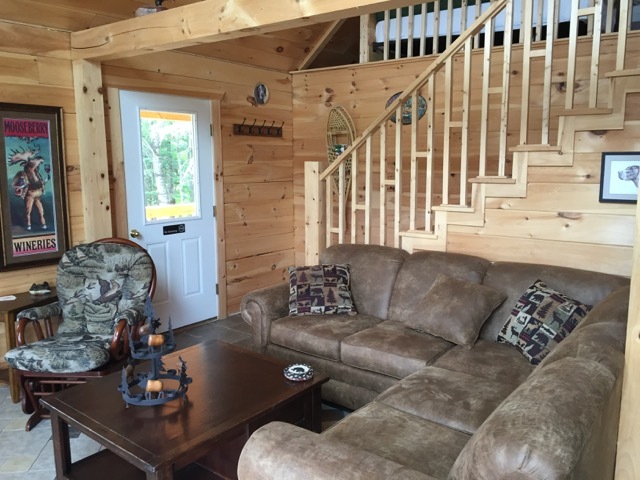 Click the button on the right to book an adventure in the Cabin at Moose Lodge today!